Voted 2011 “Best DJ” in the Miami New Times and named in the SunPost Weekly‘s 2011 Miami’s “Top Ten DJs”, DJ D-Up truly is party rocking at its finest. 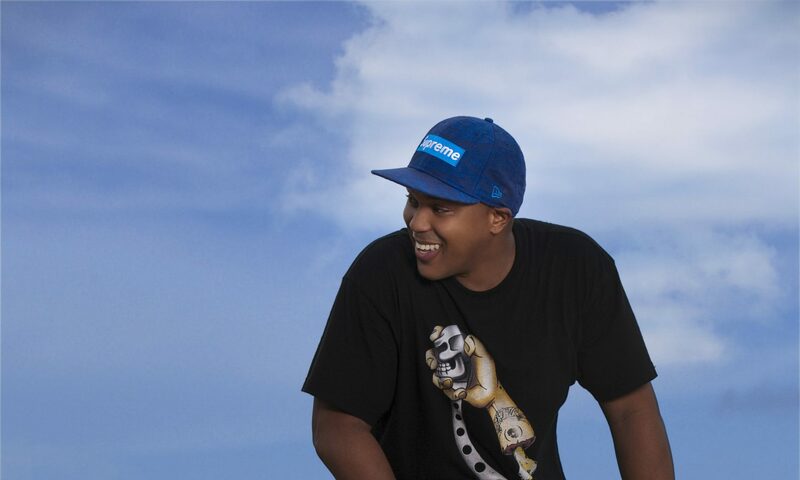 By combining hip hop “turntablism” and house style mixing, D-Up brings forth a unique approach, while creating an undeniable energy that keeps party goers begging for more. D-Up incorporates all types of music into his action-packed sets, including hip hop, reggae, reggaeton, latin, house, edm, rock, 80s, Miami bass and more. Undeniably, he has attained notoriety with lively shows that blend crowd pleasing familiarity with originality and style. Indeed, the Miami based DJ has earned a reputation that has “…made this DC native nearly famous,” writes South Beach USA. His skill and knack to amaze crowds has led him to be featured numerous times by top media outlets, including the Miami New Times, SunPost Weekly, NBC Miami, CBS Miami, South Beach USA, 305.com, The Washington Post, Haute Living Magazine, BizBash, The Broward/Palm Beach New Times, StupidDOPE.com, DIME Magazine and much more. Additionally, he has held residencies and demolished dance floors at some of Miami’s top venues, including Story, Racket, Foxhole, Space, Wall, Shore Club, The Raleigh Hotel and much more . 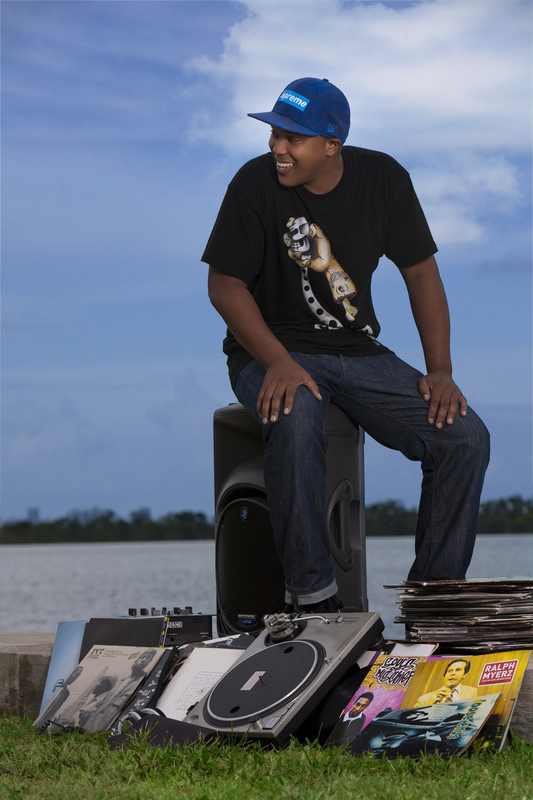 D-Up also DJs top-tier events for Miami’s Scratch DJ Academy . D-Up has performed at events for MTV, B.E.T., ESPN, Glamour Magazine, Seventeen Magazine, Malibu, AVP/Pro Volleyball Tour, 7 For All Mankind, Ben Sherman, SAKS Fifth Ave., Puma, Converse, Vans, Adidas and much more. Not to mention, D-Up was hand selected to be Royal Caribbean’s Guest Celebrity DJ aboard the largest cruise ship in the world.